Quality. Diversity. Opportunity. 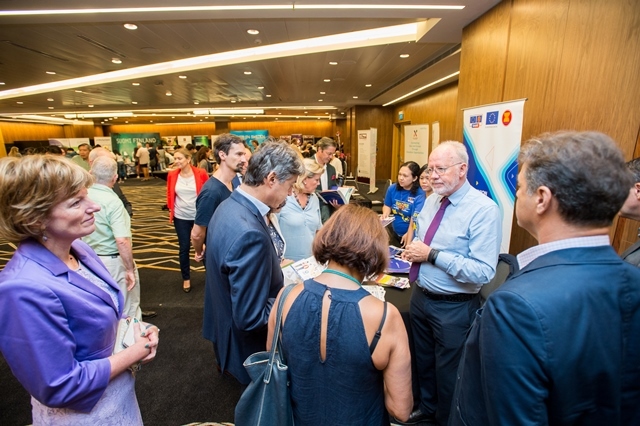 Study In Europe 2018, the popular annual education fair organised by the European Union Delegation to Singapore, covered these themes and closed with record numbers. The annual event presents a diverse array of study programmes on offer throughout Europe and highlights a range of scholarship options that facilitate studying in Europe for Singaporean students. The intent is to assist students foster closer networks not just with universities but also with the countries they choose to study in. This year’s edition - the 12th - saw a total number of 2,000 visitors. This year also marks the fourth year of the ASEAN-EU project Supporting Higher Education in the ASEAN Region or SHARE. 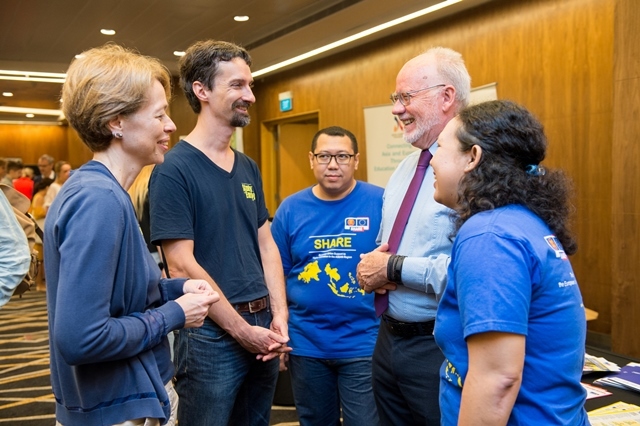 Funded by the EU with EUR 10 million, SHARE has already provided 400 scholarships for ASEAN students to study in other ASEAN countries, replicating the Erasmus+ intra-EU scholarship scheme. For the first time, a team of three experts flew in from Jakarta to introduce SHARE to Singaporean students.